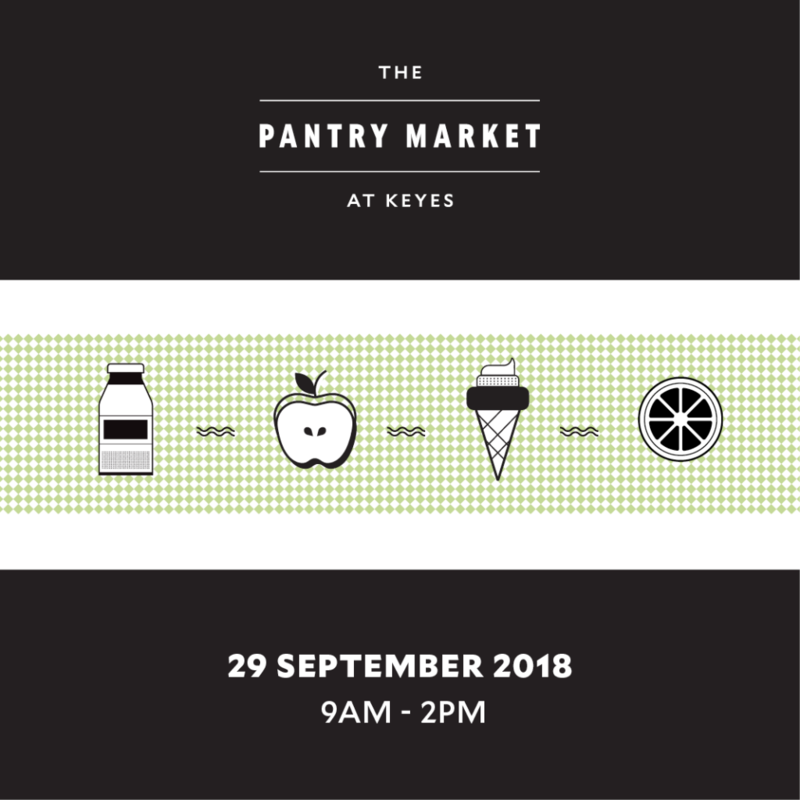 Fine food, free talks and fun kids’ activities – there’s something for everyone at The Keyes Pantry Market. 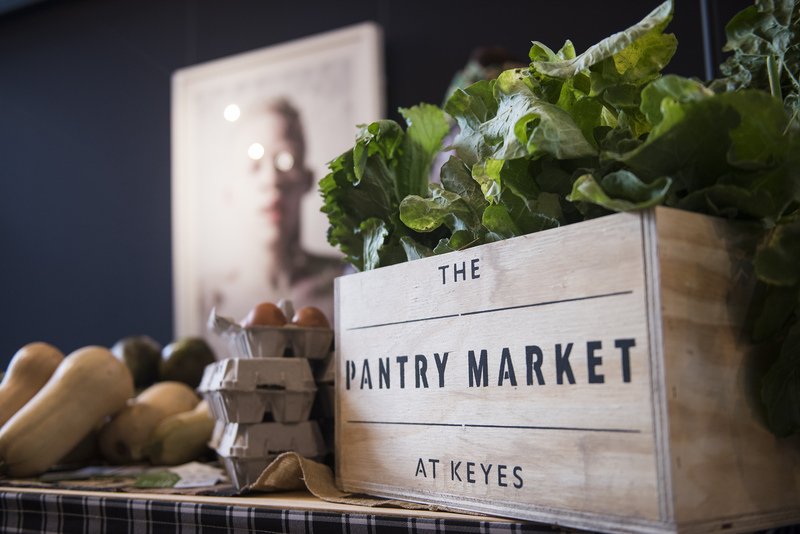 Keyes Art Mile’s monthly Pantry Market has been declared a firm favourite by Joburg’s conscious consumers. 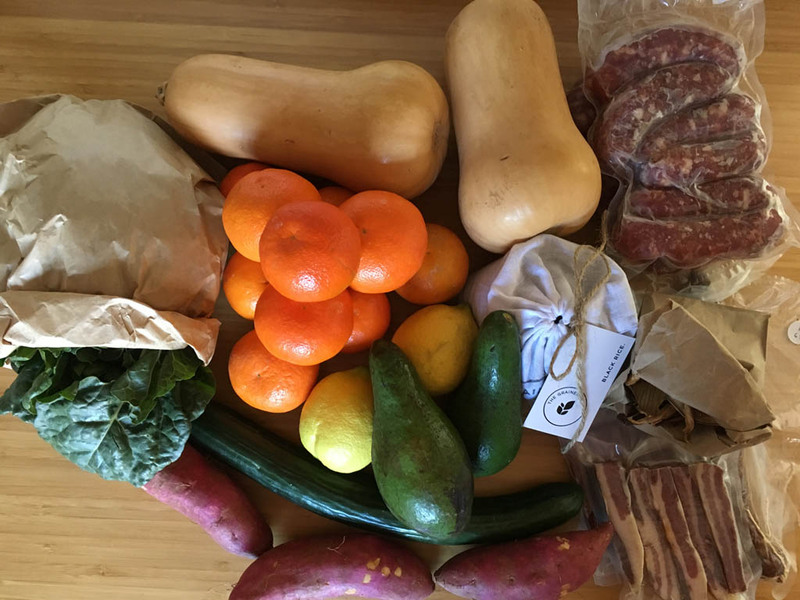 On the last Saturday of every month, the market – whose ethos is “Local, Responsible, Artisanal” – brings to the beautiful Trumpet on Keyes building all manner of foods with which visitors can stock their pantry. Think fresh vegetables, butter, cheese, breads, pastries, grains, chocolate, granola, honey, charcuterie, meat, spices and more, all responsibly produced by local, artisanal producers. As well as providing a curated shopping experience where visitors can chat to and buy directly from the producers, the market aims to build a community of like-minded foodies, through events such as the free Pantry Talk and by engaging with kids. 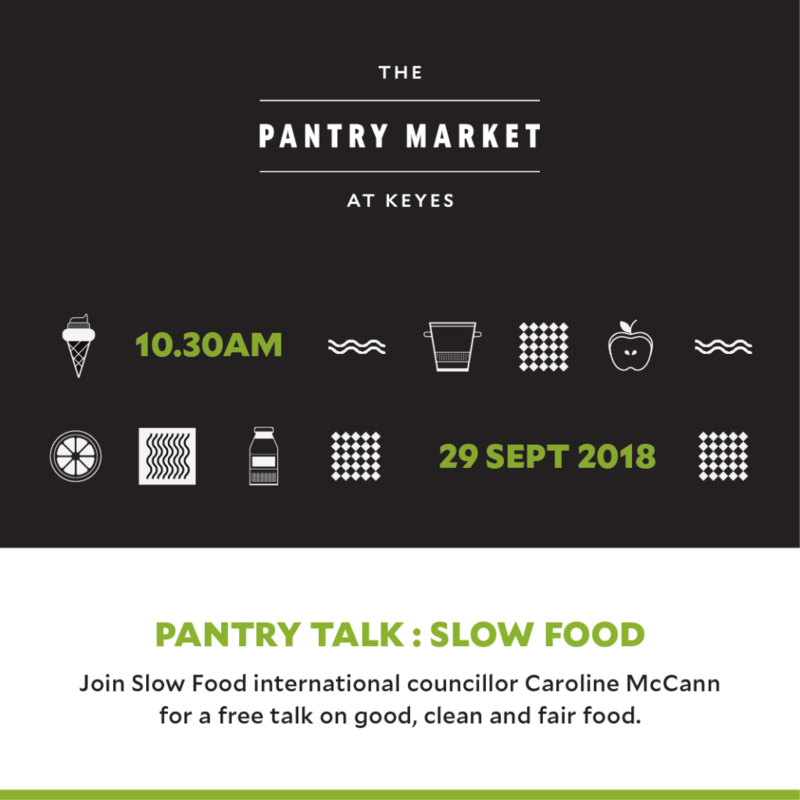 The upcoming Pantry Talk, which will take place in the Mesh Cinema at 10.30am on 29 September, will be hosted by Slow Food international councillor Caroline McCann. The owner of Braeside Butchery, Caroline is a regular vendor at the Pantry Market, where she sells a selection of ethically reared, grass-fed meat. Caroline will have just returned from Slow Food International’s annual Terra Madre Salone del Gusto conference in Milan, and will be ready to share the latest news about good, clean and fair food and answer visitors’ questions on conscious food choices. Another exciting addition to the market is the launch of Urban Apiary’s children’s storytime session, which will take place at 9.30am on the Atrium staircase. Beekeeping duo Karen and Rob Dunn, sell their responsibly harvested honey every month at the market, and their sealed beehive is a constant hit with the kids. Building on this, Karen will host an interactive storytelling session, where the little ones can learn more about all things bees. As well as regular exhibitors such as Esposito Fine Foods, Lorian’s Cheeses, Kula Organics, The Grainery, Chocoloza, King Arabic Sandwich, Treviso Sourdough Bread and more, visitors can meet and buy from new traders Beijing Opera Pantry, who will be selling their popular healing broths, Trieste Gelati and Terra Good Food Co, whose selection of organic eggs, dairy and herbs, among other goods, is bound to be a hit at the Pantry Market. To complete the experience, breakfast and lunch are available from the several Keyes Art Mile restaurants, including BGR, MESH Club, Milk Bar and Marble. In an exciting new initiative, MESH Club will be serving up a brunch menu created with products sourced from Pantry Market vendors. True Design (Kartell, Moroso and Cassina), Okapi, Shelflife and Anatomy will be open for browsing and shopping.